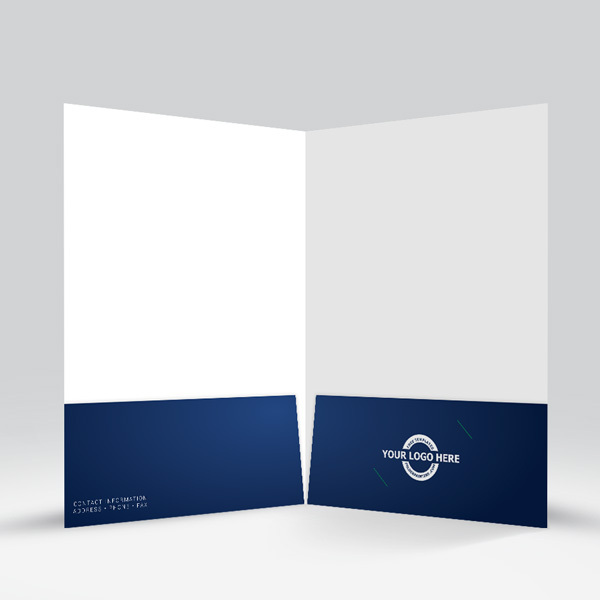 Fast Design Presentation Folder Blue is a design that is versatile enough to be used for any business. 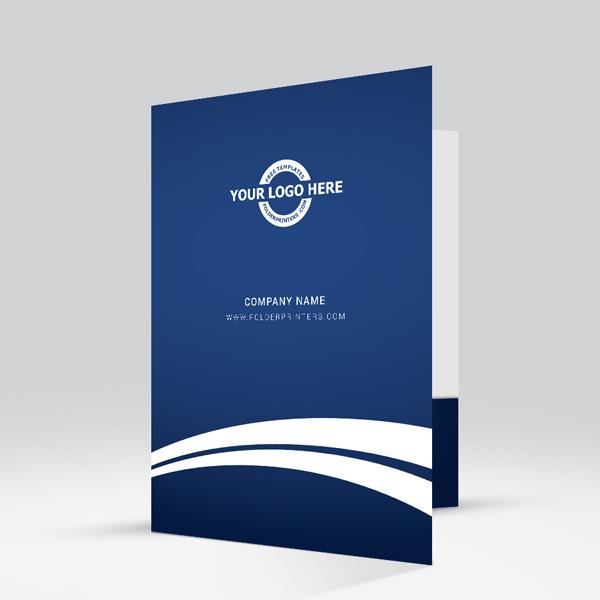 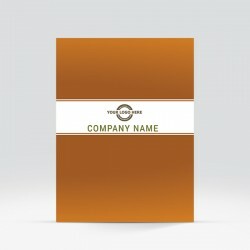 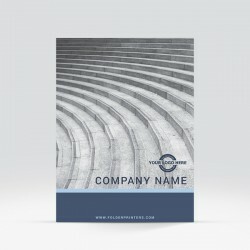 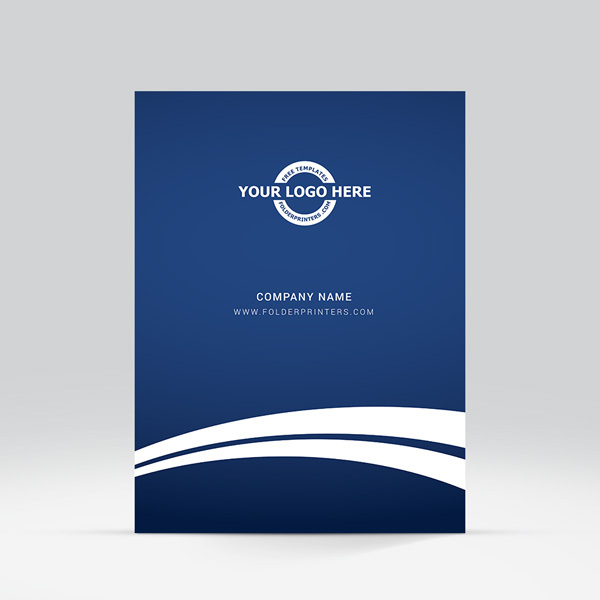 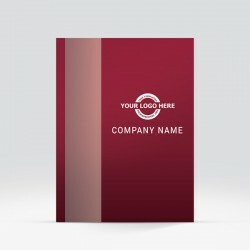 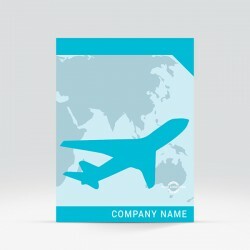 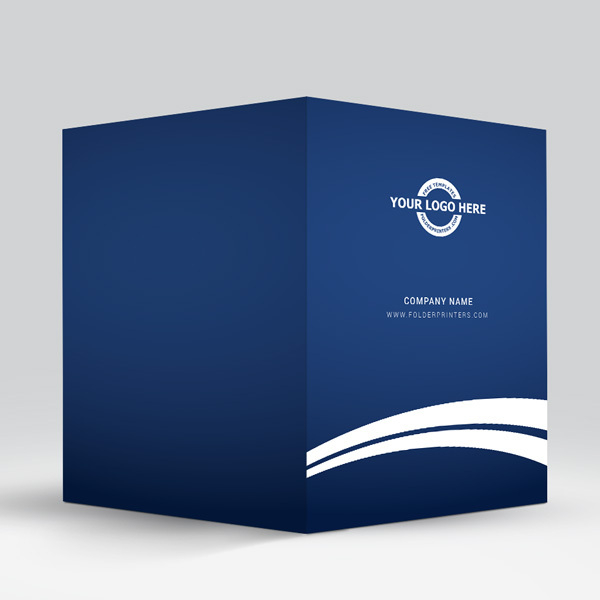 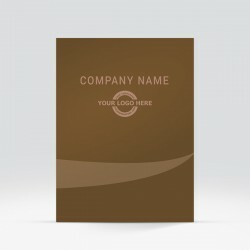 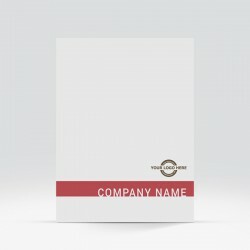 Simply add your logo and create a professional looking presentation folder design within minutes! 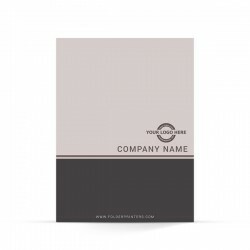 Don’t forget, you can add business card slits as well as CD slits.